A new area on thefts from vans has been added to the Theft module. This is in recognition of the impact thefts from vans can have on victims. 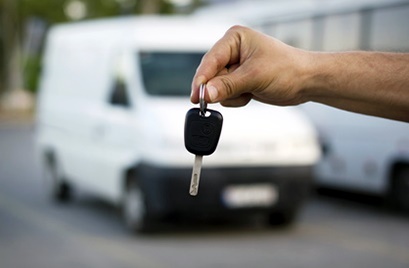 Over £840,000 was taken from vans in one six month period in Hertfordshire and it also costs van owners time to fix their van and replace stolen equipment - which is often unpopular with customers. So, if you own or use a van or know somebody who does, take a look at how to protect it from thieves here. It could save you a lot of time, money and hassle.